I cannot believe the 2014 Schoolhouse Review Crew run is over!! This year went by so fast & we ended the year with a fun review of the Snake Oil game. 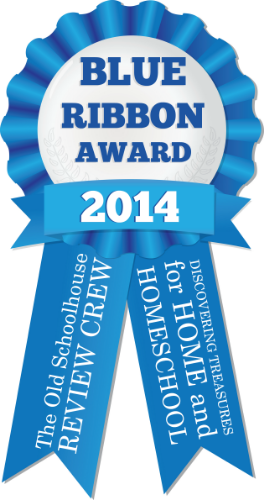 Every year at the end of a Crew Run we vote on our favorite products and that company receives a Blue Ribbon Award. This list will be available on Monday November 10 on the Crew Blog. I wanted to tell you about some of our favorites from this year. I don't think I'll go through every category like we voted on, but I'll share my kids & my over all favorites. This is not going to be easy. We love our Trident iPad mini case, we are still liking Fix-It Grammar, Alaina still loves Spelling You See, so many choices!! We all agree that we love Under Drakes Flag from Heirloom Audio Productions, Artistic Pursuits is always a favorite for us, and Delaney pays a lot more attention to detail in her writing after using Essay Rock Star from Fortuigence. I don't think I can choose an overall favorite, but my kids can. Amber & Delaney both chose the same thing for their favorites. 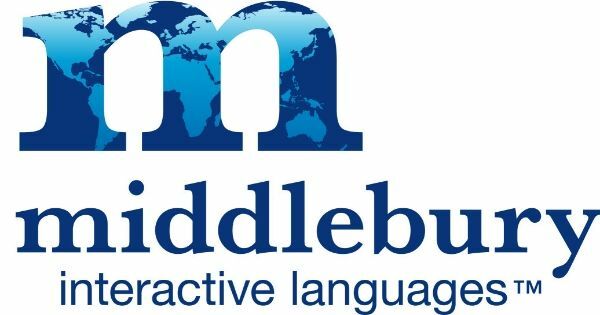 They both chose two things, but similar products.They are Middlebury Interactive Languages and Mango Languages. They enjoy learning foreign languages together. Alaina's favorite for the year was Moving Beyond the Page. Who wouldn't love school when you get fun hands on activities to go with you school work. 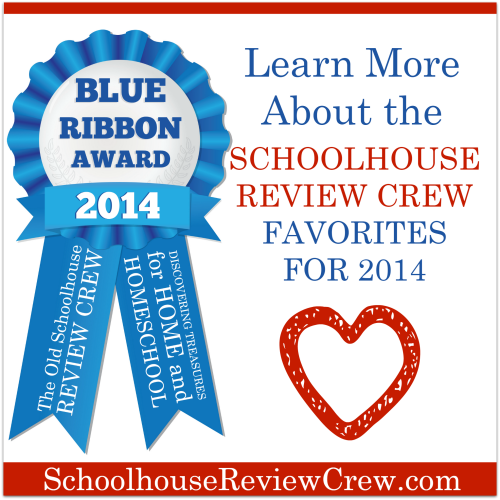 Make sure you head over to the Crew Blog to read what products won the Blue Ribbon Award! !